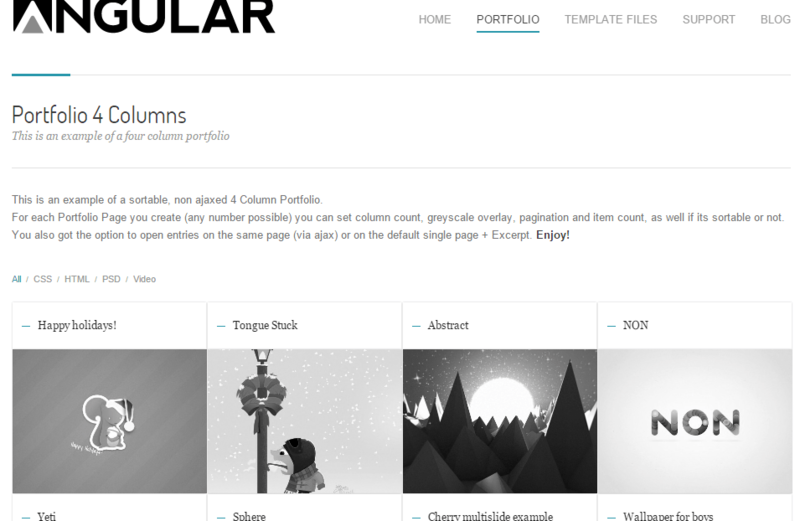 Angular is a Responsive Portfolio WordPress theme. Its appropriate for developers who want to showcase their work on a neat portfolio site. The Theme is built on top of the fabulous Avia Framework and comes with support for the bbPress Forum plugin also, perfect to start a forum site! 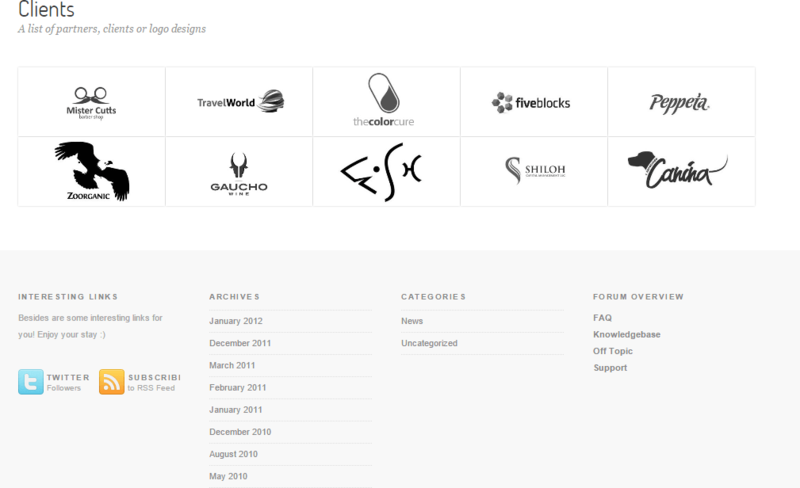 It comes with plenty of options so you can modify layout, styling, colors and fonts directly from within the dashboard. It supports 28 predefined skins which are easy to modify from your dashboard. 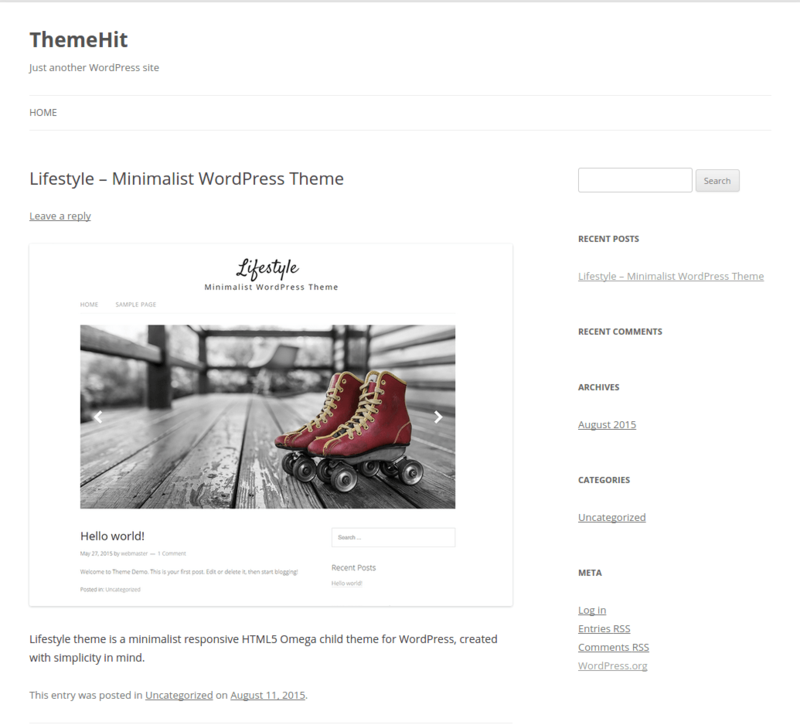 This theme allows you to have font and color options as well as dynamic template builder which will help you create the Website you need in very minimum time. This theme is an SEO optimized theme that means its content gets crawled faster on search engines. With this WordPress Theme you are well equipped to get a high google ranking and attract visitors to show them your fantastic work. 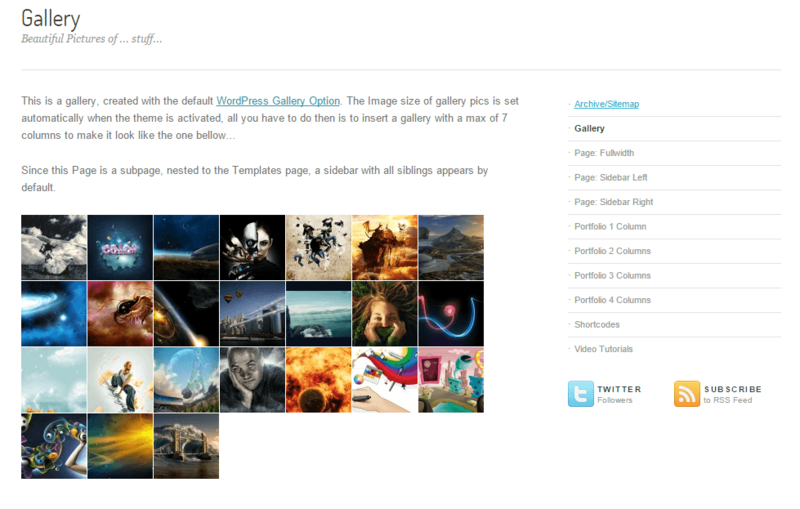 Multiple Slideshows are possible with this theme, it allows you to add one to each post, page or portfolio entry. Template Builder for unique page layouts on Landing Pages, Front pages, Video pages. Contact Form Builder is supported by this theme that allows you to modify your contact form from your dashboard: add/remove/modify the available inputs, textareas, dropdowns and checkboxes, etc. 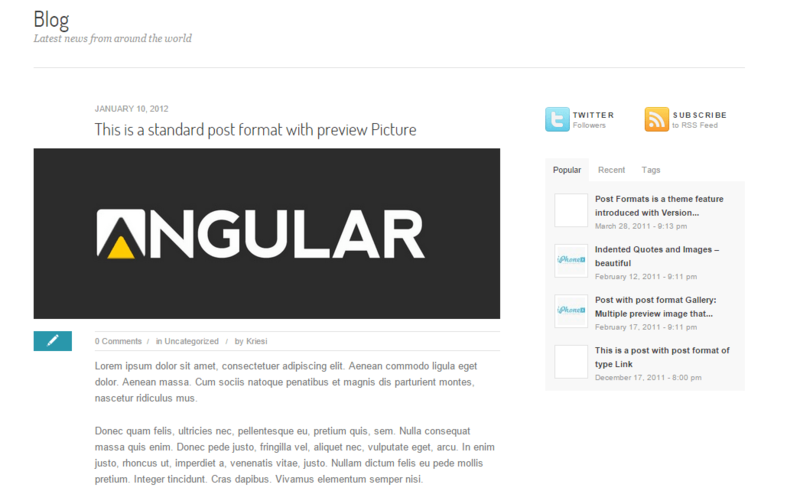 I was looking for the theme compatible with bbPress plugin and finally i found “Angular”. Responsive, stunning design, 28 predefined skins and very important SEO friendly. Angular is now my one of the favorite theme.